Bret Contreras has become known in the strength and conditioning industry as “The Glute Guy” because of his expertise in helping clients develop strong, shapely glutes. He has earned his PhD in Sports Science from the Auckland University of Technology in New Zealand, and invented a glute-strengthening machine called the Hip Thruster. Contreras is also cofounder of Strength & Conditioning Research Review and founder of Strong by Bret. He currently trains figure competitors, writes programs for clients from all over the world, and consults for various professional sport teams. 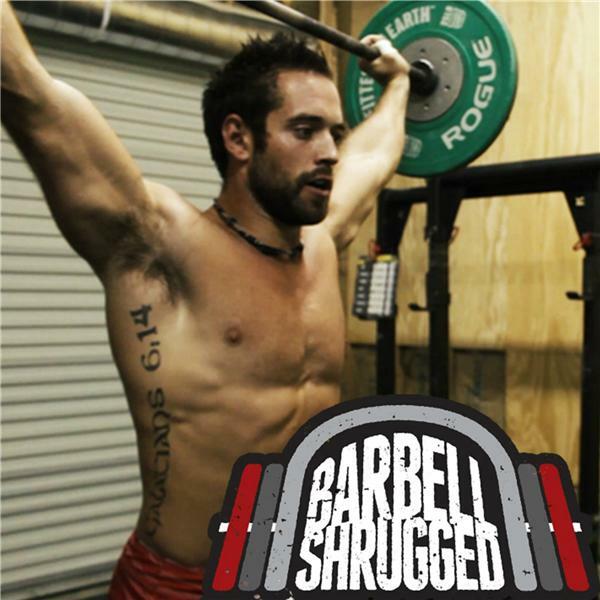 In this episode, we dive into glute development exercises, functional vs body-part split training, the hip thrust, horizontal and vertical resistance training, and more.